The system updates are usually a reason for joy and enthusiasm on the part of mobile users, who see in the many new features that improve the use of their terminal. Now we have known that the update of Android 8.0 Oreo for the OnePlus is causing problems in calls in some terminals. 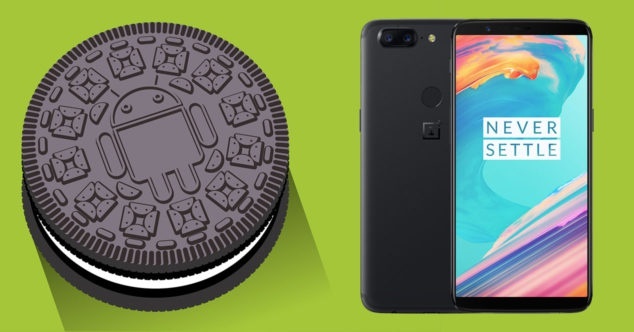 The last day of last January came the new Android 8 for the OnePlus 5T in the form of OTA, and since then the users of the terminal have enjoyed all the novelties offered by this new version of the operating system. The first thing that needs to be clarified is that this failure does not affect all users of OnePlus mobile phones, but it does affect all models that have been updated to the latest version of the operating system. At least that is what is extracted from the OnePlus forums, where many users are “denouncing” that their phones are having problems with calls since they were upgraded to Android 8 with OxygenOS. In fact, OxygenOS 5.0.3 is the version of the system that is generating these problems. Some problems that basically consist in that the ringtone does not always sound when they call us, this means that sometimes it sounds, and many others do not, the fact is that this has been brought to the attention of OnePlus users of the OnePlus 5T, OnePlus 5 and OnePlus 3 with the latest version of the operating system. Of course, we must point out that OnePlus has already taken note of the problem, and is working to offer a solution to users of these terminals with Android 8 in the fastest and most satisfactory way possible. As is logical, it is not the first time nor will it be the last time a mobile phone that receives a software update sees some aspect fail to work well, it is common and inherent to all manufacturers, despite the different betas that are carried out before launching the stable version to users. 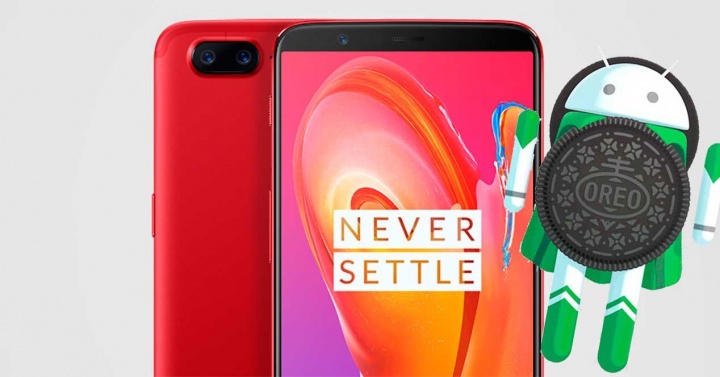 In any case, it is expected that as we have advanced, OnePlus soon release an update that offers us a solution to a problem that although it is not too serious, it can be annoying for those who have to suffer on the day a day. We will see when this update arrives that solves the problems that Android 8 is generating for the OnePlus.